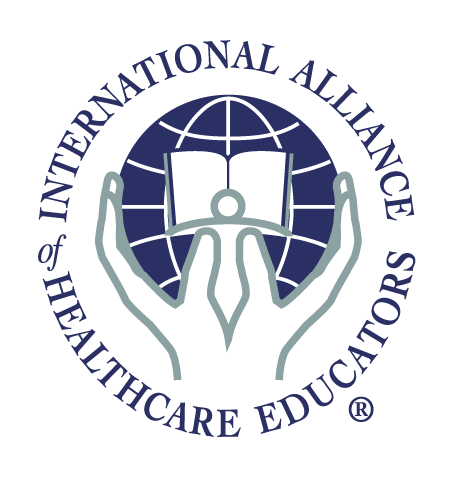 Prerequisite: This course is intended for licensed or certified healthcare professionals, or for students nearing completion in their studies to become a healthcare professional, with palpation skills and experience as well as anatomical knowledge. In VMINT you will be introduced to the role of Visceral Manipulation in assisting functional and structural imbalances throughout the body including musculoskeletal, vascular, nervous, urogenital, respiratory, digestive and lymphatic dysfunction. Explore the dynamics of motion and suspension in relation to organs, membranes and ligaments. Examine the relationship of organs and structural or neuromusculoskeletal dysfunction. Assess the quality of functional activity and somatic structures as they relate to an overall pattern.